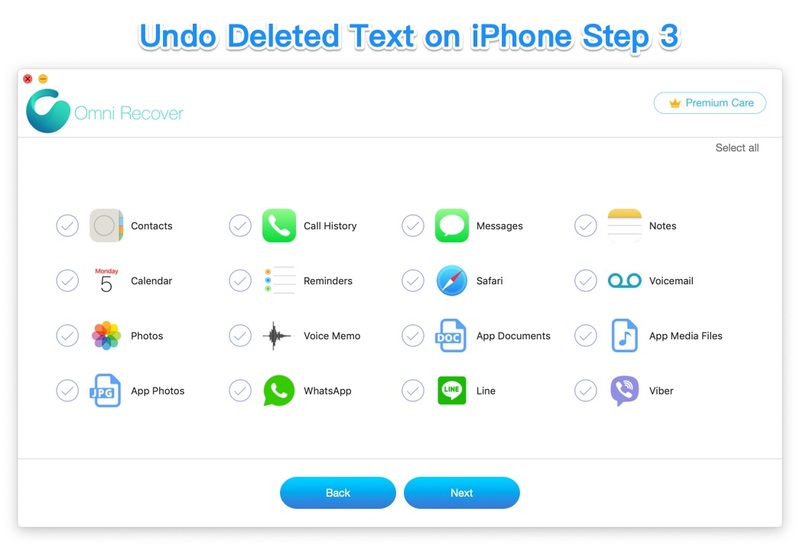 Summary: In this article, we help you to learn How To Undo Deleted Text Conversation on iPhone by using our best iPhone Text Message Recovery software - Omni Recover. Make sure you have downloaded the latest version here before continuing. An iPhone is growing as a multimedia center, an instant communication tool, a portable camera, etc. 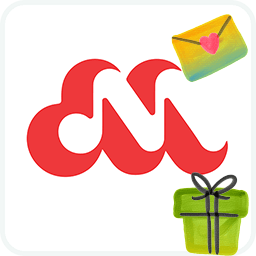 The Messages app, one of the most frequently used features, enables you to send and receive iMessages/SMS (text messages). 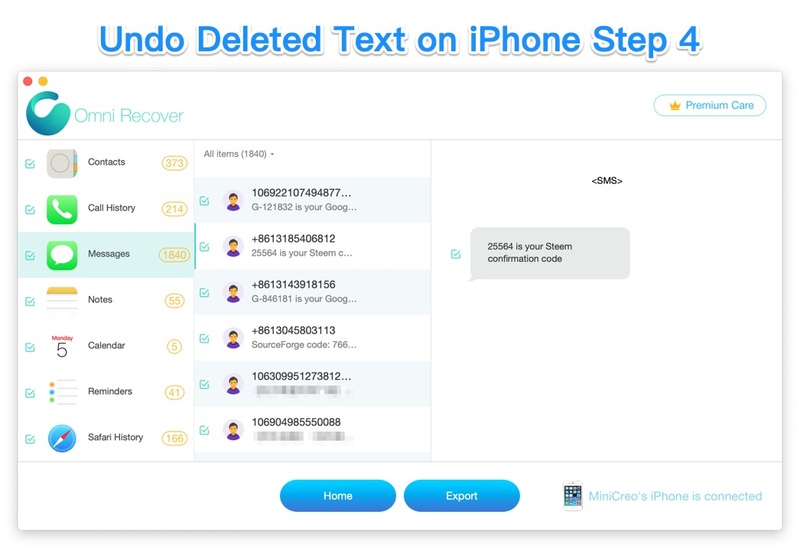 You can delete one or a thread of text conversation from your iPhone with ease. 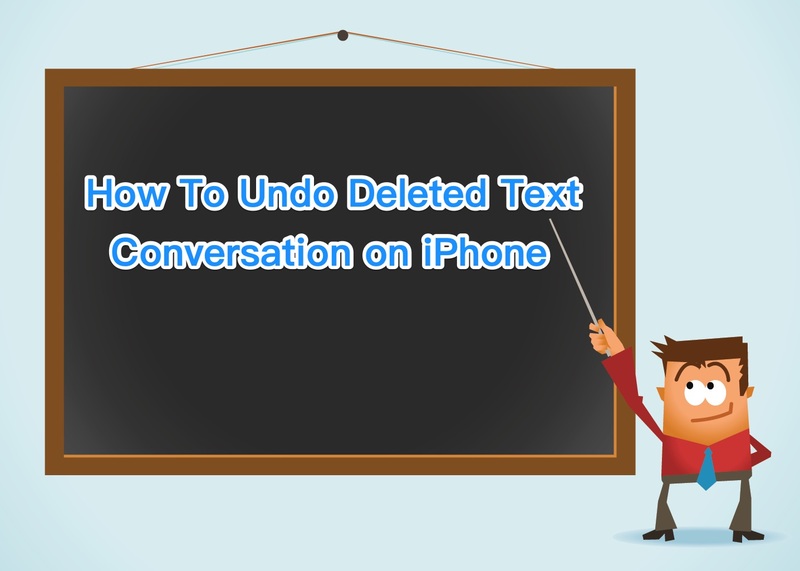 But if you want to undo the deletion, follow steps below to learn how to undo deleted text conversations on an iPhone (Learn Can I Access Deleted Text Messages on iPhone 7). On an iPhone, you can delete a message by swiping left over the conversation that you want to delete, tap Delete, then tap Delete again to confirm. 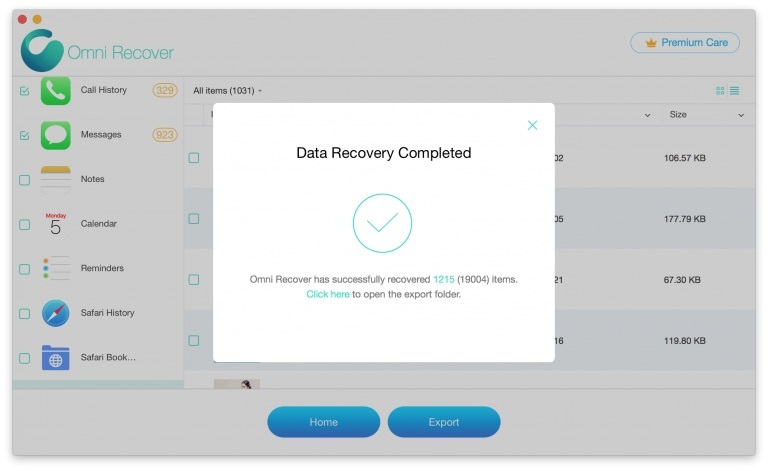 When you delete a message or conversation, you can't get it back without the help of an advanced iPhone Text Message Recovery software. 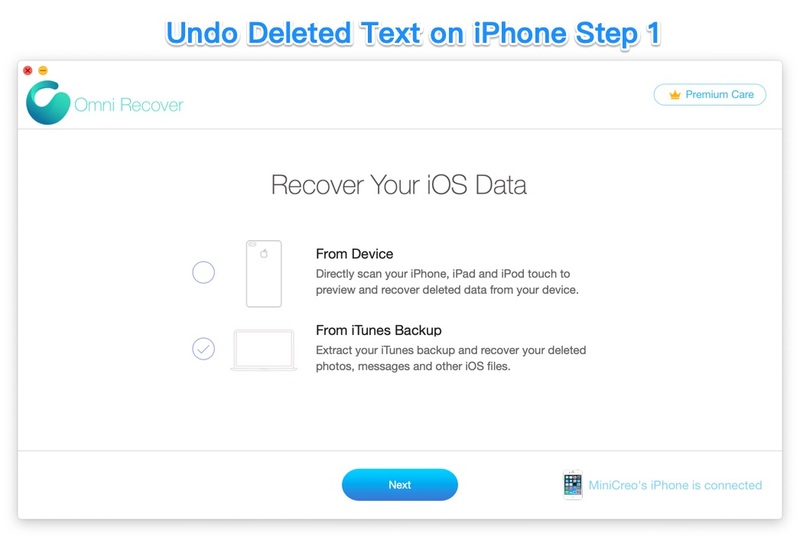 Here are the tools you need to undo deleted text conversations on an iPhone. When it finished scanning, you can see a full set of iOS data types that could be recovered > Choose Photos > Click Next. 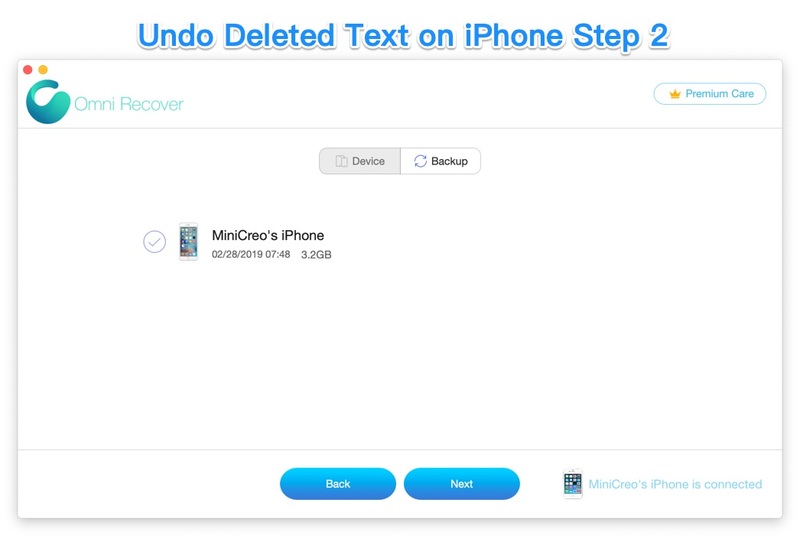 Choose the deleted text messages that you want to access from iPhone > Click Export to start undo your deleted text messages on iPhone. Once it completed, tap Click Here to browse the exported folder on your Mac. Then you can undo your deleted text messages on this iPhone.